Top notch customer service and this Green Maeng Da is wonderful. This Green Maeng Da is top of the line! 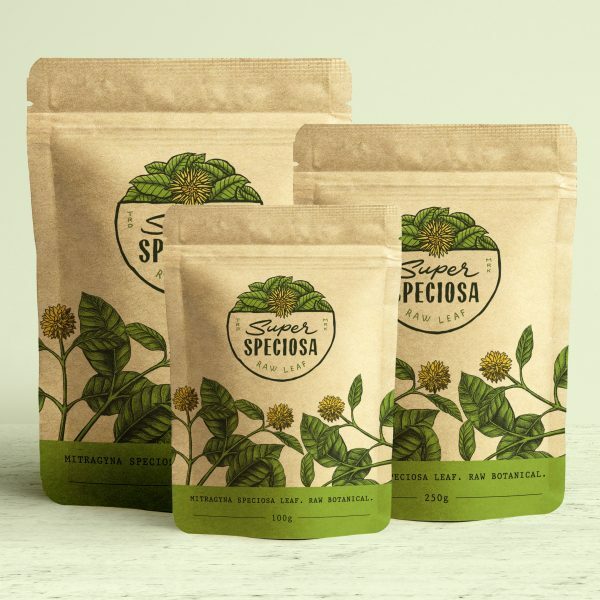 Super Speciosa is a great company and they have a ton of products. Shipping is also super fast, usually packed arrives within 24hrs! Really great Green Maeng Da! Fantastic customer service and quick shipping. I have been ordering from super speciosa for almost a year. The product is always top notch and the service just can’t be beat. And the prices are the best on the internet. The best…..period. my keys are at my front door in 4 days tops with the free shipping. Potency is right there every time, prices are as good as any out there for this quality. Packaging is on point as well. Buwooooop! My favorite kind of Kratom! Quick shopping to! Very pleased with the product and it was shipped very promptly. Definitely will order again. Awesome kratom! Great customer service! Absolutely love this product. Customer service is fast and just wonderful. Always ships so quickly and I have only had positive experiences. Awesome Customer Service and a outstanding product!!!! Highly recommend this store!!!! Good product, great service, unbelievable shipping. Love it! Good quality, consistently. Would definitely recommend both the product and the company. Great, fresh product. Fast shipping. Very pleased! I like the quality. Wish they offered better prices or more promotions. Shipping is slow, usually 4 or 5 days. I have found that super speciosa have some of the best Kratom available! 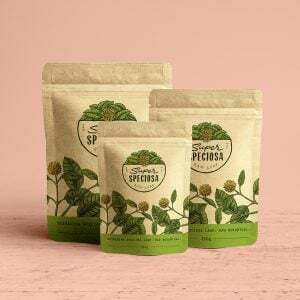 I have found that super speciosa I have some of the best Kratom available! It got here in less than 48 hours. WOW. Good job SS, will buy more kratom in the near future. Better than kratom near me in the local shops and now I’m able to buy kratom at a better price. I was hesitant to buy kratom here but glad I went for it. I am now a satisfied regular customer and wouldn’t trust anyone else. Service is friendly too – they actually answer emails!! Fine grind five stars. Won’t be the last time I order. These guys and gals do a SPEEDY delivery. Only reason I’m giving 4 stars instead of 5 is that my order was missing an item but the customer service team took care of it with no issues. The kratom is high quality though. I have been shopping with Super Speciosa for years now. Many friends and family members get their kratom here at my recommendation. they probably have the most professional packaging i’ve seen and quality to match. buy kratom here and you won’t be disappointed. This Green Maeng Da is some of the best kratom I’ve found. Highly recommended. This is a really good Green Maeng Da!! !